Buyers the world over are suffering from customer survey fatigue. Is it time to give our customers a break and stop seeking feedback? No, in fact, quite the opposite. 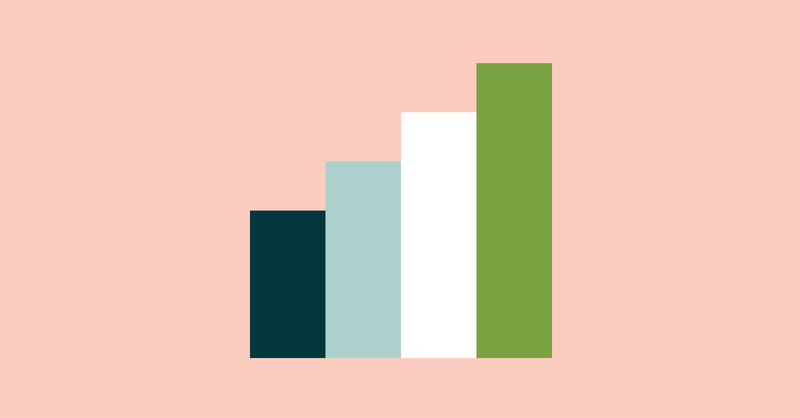 Because while customers may complain about too many surveys, 68 percent of them say that when they stopped doing business with a company, it was because they thought the business was indifferent to them. The lesson here is that businesses can show customers they care by asking them what they think, but doing it in a new and more interesting way. Boring surveys deserve the boring results they generate, according to Seth Godin. Why not make these essential customer feedback transactions a little more fun by trying something new. For a great lesson in shaking things up, look no further than Apples transformation of the mobile phone into a visual delighta total transformation from the iPhones grey-screened competitors at the time. Something out of the ordinary is automatically more fun and engaging. Simply giving your survey an iPhone-style redesign can completely change the way people feel about filling it out. Try adding in colour and images to convey your companys brand and personality. And dont forget usability. Your survey should be completely intuitive with no possibility for doubt or confusion. 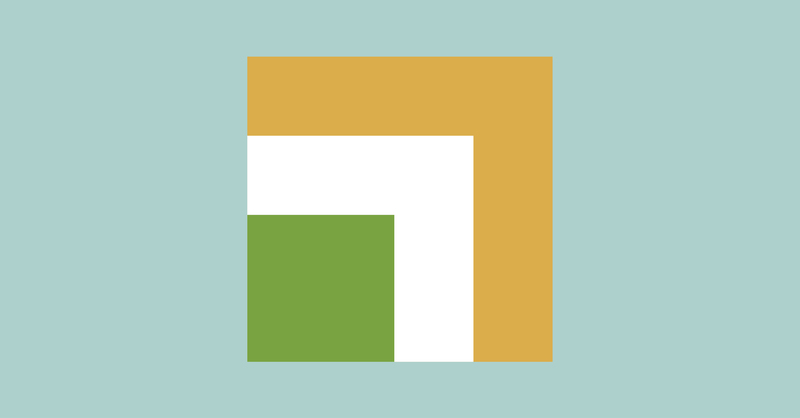 Dont stop with a visual makeover; rewrite the survey text, too. Instead of boring selections like very satisfied, satisfied, slightly dissatisfied, etc., try using more interesting language such as I love you guys, Were still friends, Im a little upset, and so on. Bring what you do into the mix. If youre an IT support business, perhaps your customer satisfaction ratings could range from a CRT screen from the 80s at the low end to an iMac at the high end. Or if youre in the finance sector, why not consider using currency: a $100 bill ranging down to a cent coin would work. Humour can spark engagement if its done the right way. Another fun option is to go topical or seasonal, taking inspiration from the Google home page or The Simpsons legendary Halloween episodesrun a spooky survey in October, for example. Customers want to tell you how they feel about your businessbut remember, theyll only expend a certain amount of time and energy responding. Theres a kind of emotional bank balance going on: Im only willing to spend as much time giving you feedback as I think the purchase or transaction has been worth (both in financial and emotional terms). For example, people will spend much longer on a survey about their childs school than about an online sweater purchase. Seth Godins view on this is that every question you ask is expensive (in terms of loyalty and goodwill): Don’t ask a question unless you truly care about the answer. This means that a vague question with vague answers is a total waste of time. Nothing says indifference like asking valuable customers to spend up to an hour of their time giving you feedback via a long form and then taking no action on the back of their input. Before you run another survey of your loyal customer base, stop and ask yourself how you can make it shorter and much more engaging. Your customers will thank you for it. And so will your customer retention rate. Because the more responses you get, the faster you can improve. The vast majority of unhappy customers (research shows around 96 percent) dont bother to complain, they simply walk away. So youre only hearing from 4 percent of your unhappy customers. Imagine what the other 96 percent would tell you! 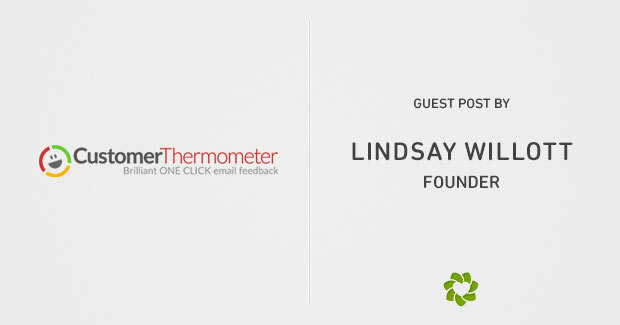 Todays guest post was written by Lindsay Willott, who is the founder of Zendesk integration partner CustomerThermometer, the 1-click feedback app you can embed at the bottom of your Zendesk tickets.